Using the web can be the easiest way to find the best things to do in Amsterdam. 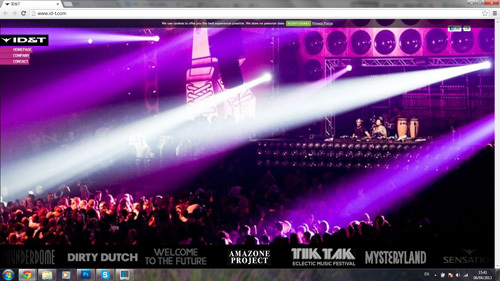 Here are a few of our favorite sites, some of these sites have the latest listings of whats on in Amsterdam. 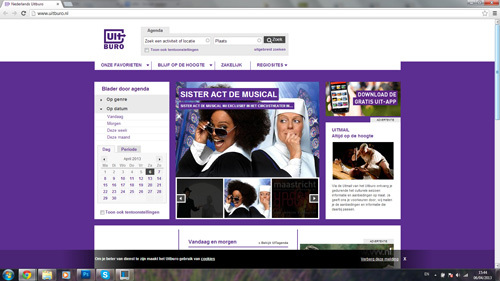 Check out the Uit Buro for great info about dramatic and performing arts like theater, music and dance. 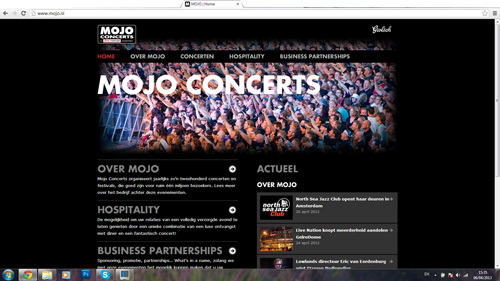 MoJo has all of the top acts and headliners. 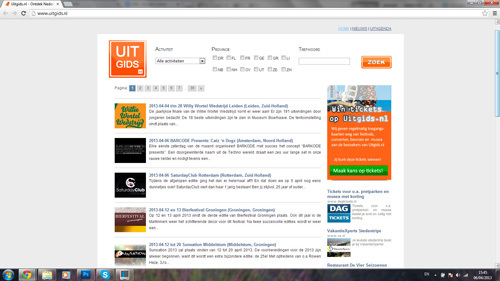 The Uit Gids will list all of the things to do around Amsterdam. The Last Minute Ticket Shop is a great place to check out if you find yourself with some free time or you arrive in Amsterdam last minute. There are a lot of big festivals throughout the year, see ID&T.